Having shipped and transported household goods to and from Norway for over 2 decades, you can be happy in the knowledge that your effects will be in safe hands with us. 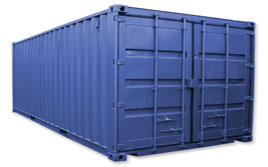 Offering various options when it comes to moving home to or from Norway, whether it be part load services, sole use shipping containers or express van deliveries, we have all bases covered. Helping a considerable number of families and business relocate to and from Norway over the years, we are fully versed in all of the customs clearance requirements, for this fantastic country. 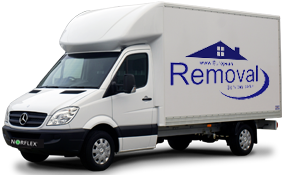 European Removal Services is proud to be one of the leading removals and relocation specialists in the EU. Over the last twenty years we have built a great reputation and an extensive service that covers all of Europe and beyond. Whether you are considering a move from the UK to Scandinavia or vice-versa, we can offer the perfect service to get your possessions delivered quickly and safely. Extensive quality controls are in place to help manage your items and ensure they are kept in the best possible condition. Whilst we have weekly removals to Norway, we also move many families from Norway to other European destinations and from any European country to Norway. With depots across Europe and additional partnerships with established companies you can always rely on us to transport your items. We can cater for all types of budget, from low cost services to the most urgent requirements. Our designated service is designed to offer convenience and flexibility when you need it. 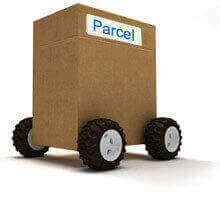 Vans or wagons can be dispatched to collect goods from your property and complete delivery to over 90% of European destinations within 24-48 hours. Part-load services are available if you want a low cost option, only have a few boxes or bags to ship and have flexible delivery dates. 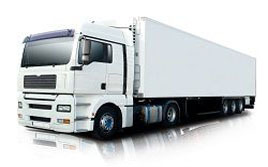 Trucks are dispatched on a weekly basis and visit destinations all across Europe to drop off goods. With a dedicated crew to handle loading and offloading you can expect your items to be handled in the safest manner. Unfortunately with part-loads it can be difficult to determine an accurate delivery time. This will depend on the volume of goods we have to carry, your destination and several other factors. We always try our best to offer an accurate delivery time. Norway is one of the most popular destinations we transport goods to. Globally renowned for offering one of the highest scores on the human development index, it attracts different groups of people from all around the world. Families, students and businesses all dream of moving to Norway but the logistics of the move can be very tricky. Scandinavia is notoriously difficult to access, especially rural areas. Luckily European Removal Services have the fleet of vehicles, dedicated drivers and expertise to serve you. 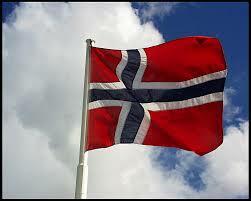 When you need removals to Norway we are proud to cater for your needs. We can transport any volume of goods, providing suitable options to carry everything from household items to furnishings. If you would like further information, or a quote, please call us at 0207 127 0641. 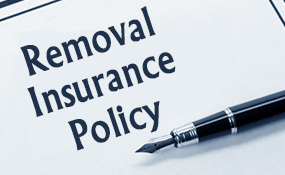 Our helpful sales team will help you get the right removal for your money every single time.